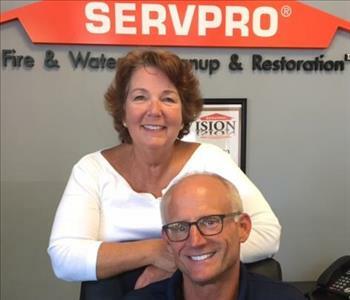 SERVPRO of Oregon City/Sandy recognizes the stress and worry that comes with a fire or water damage and the interruption it can cause to your life at home or your business. Many of our own staff have experienced these types of losses. We truly understand how devastating and stressful it can be. We are here to guide you through the process with compassion and understanding. Along with being concerned about your well-being, our staff also comes to you with education. There is a science to the work our production staff performs. Our employees go through online training, on the job training, and IICRC classes to prepare to help you at your next loss. Each year they also have continuing education seminars and webinars to stay up to date with the industry standards. SERVPRO of Oregon City/Sandy specializes in the cleanup and restoration of residential and commercial property after a fire, smoke or water damage. SERVPRO of Oregon City/Sandy can also mitigate mold and mildew from your home or business. We have a specialty team for biohazard and crime scene cleanup also. Our residential goal is to help minimize the damage in your home. We want you back in your home as soon as possible so our crews act quickly to get to you to assess your situations. At the end of the job we want you to be safe at home with as many family heirlooms and memories saved. Our commercial goal is to help you lose less time and money. We know you need to be up and running. We understand you have employees to keep on payroll. Our staff will do everything we can to help you open your doors. No damage is too large or too small for SERVPRO of Oregon City/Sandy. We are a Large Loss franchise that has the equipment, staff, and training you need to get the job done correctly. 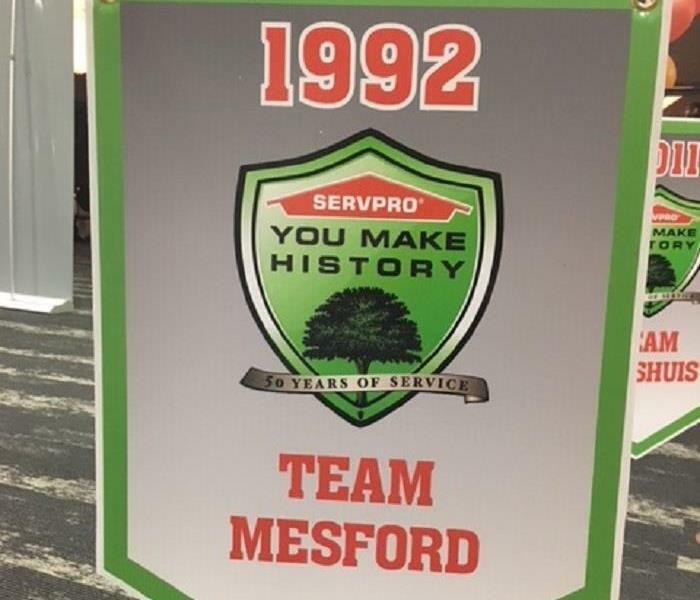 Serving you since 1991, SERVPRO of Oregon City/Sandy is the cleaning and restoration brand you know and trust. Thank you for allowing us to serve the community of Gresham for 27 years. ORLA - Oregon Restaurant and Lodging Assoc.